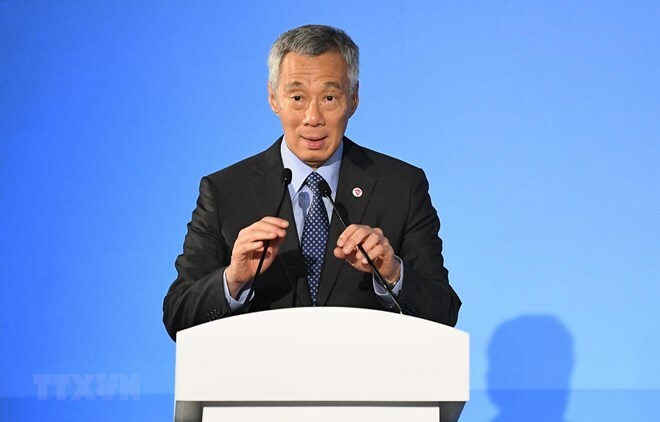 Hanoi (VNA) – Singaporean Prime Minister Lee Hsien Loong has affirmed that his government’s proposed anti-fake news law is a “step forward” in the fight against wrongful online information. Speaking during a visit to Malaysia, the PM said fake news is a serious problem and other countries such as France, Germany, and Australia have issued laws to combat it. According to him, the Singaporean government has deliberated on the bill for almost two years before announcing it last week. The bill includes a jail term of up to 10 years and hefty fines amounting to 740,000 USD for those who spread false news.